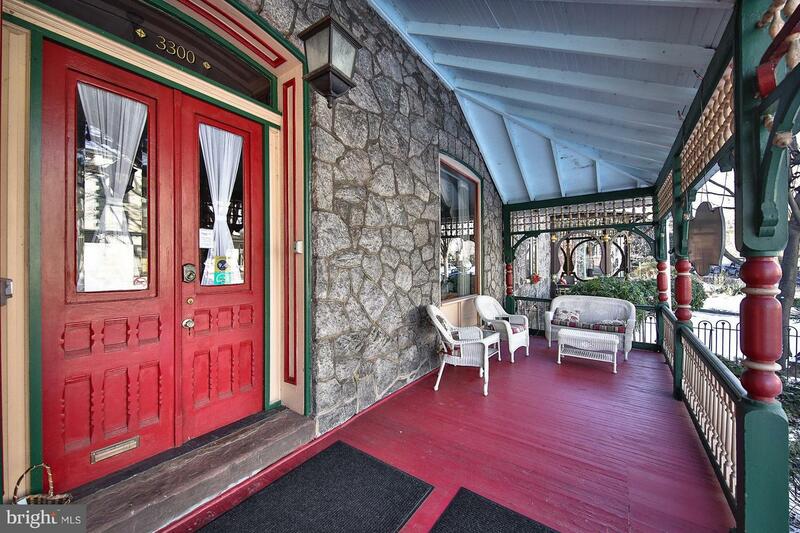 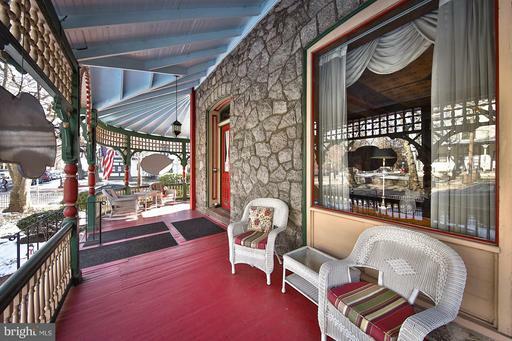 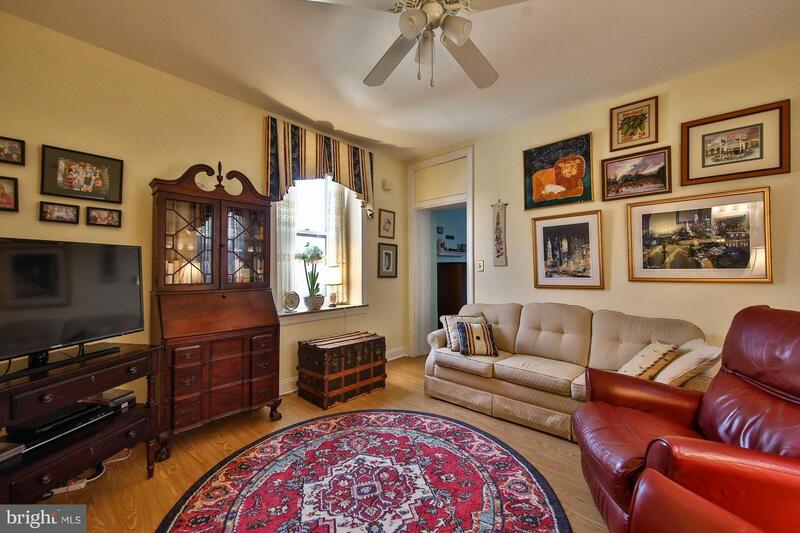 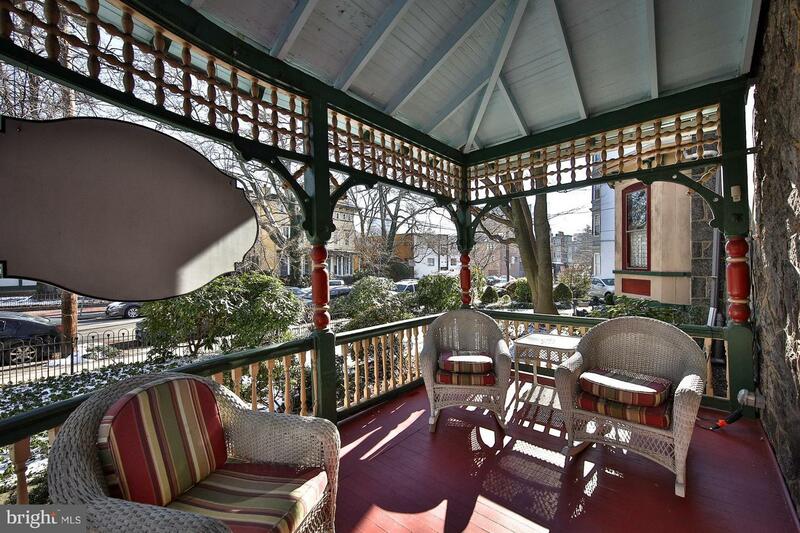 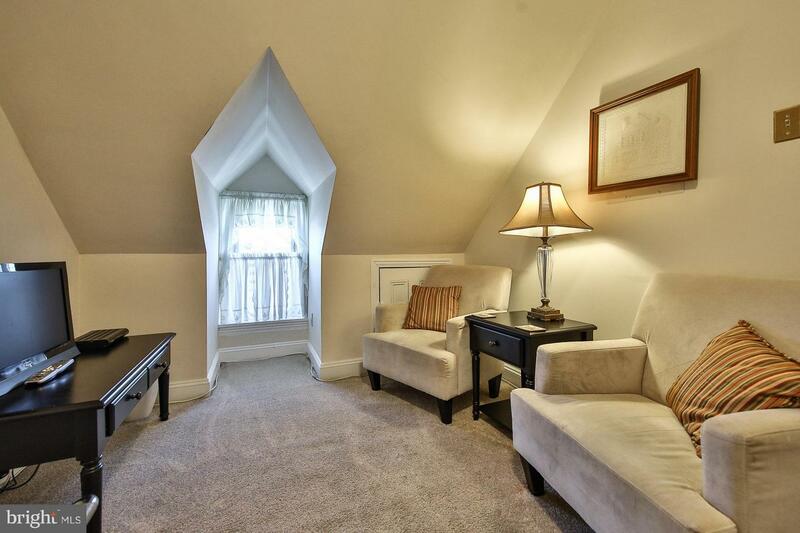 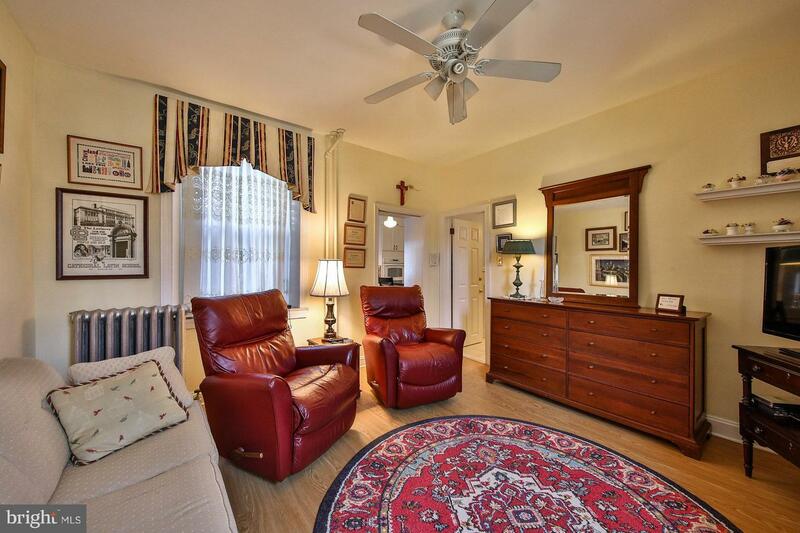 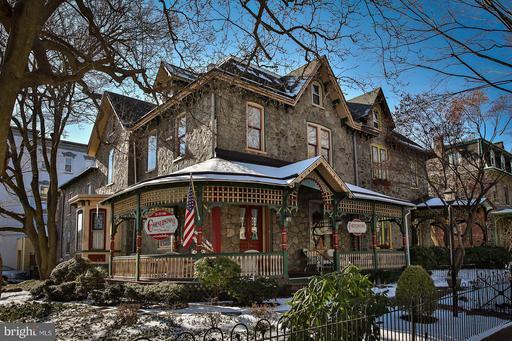 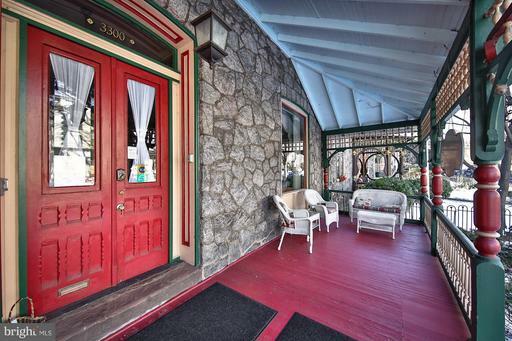 A unique business and lifestyle opportunity awaits at the Cornerstone, a solidly performing bed and breakfast situated in historic Powelton Village on the edge of the Penn and Drexel campuses and just blocks from downtown Philadelphia with its myriad of historical, cultural, dining and sports attractions. 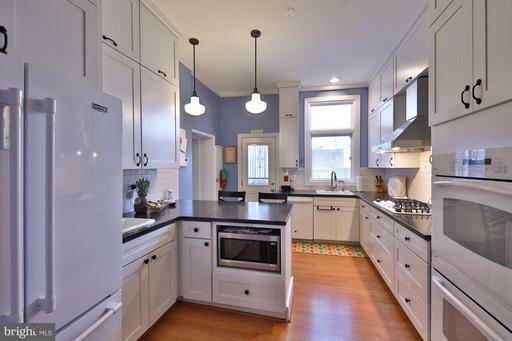 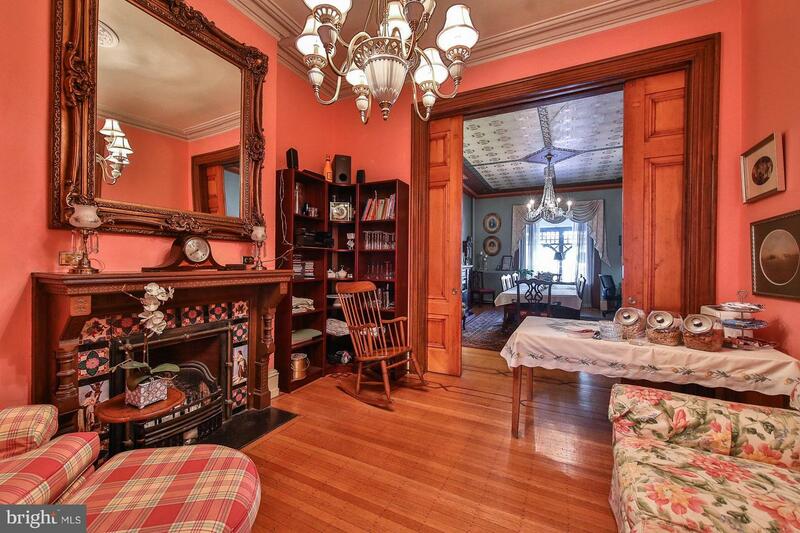 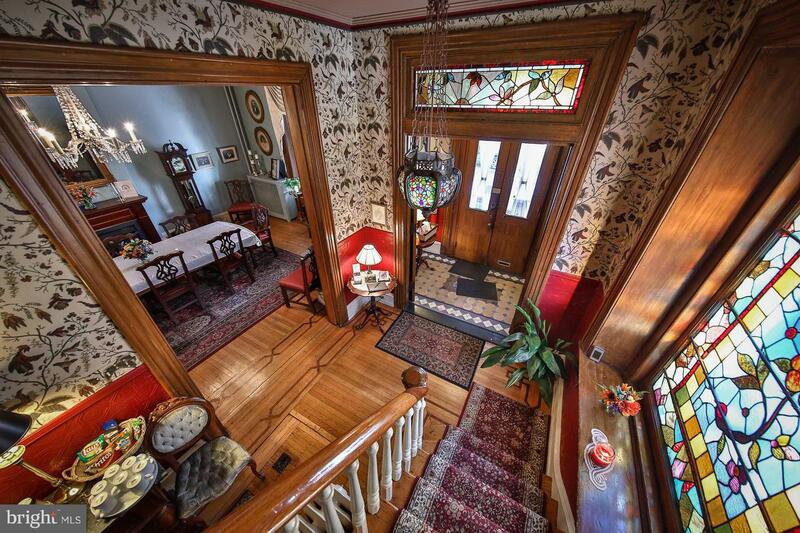 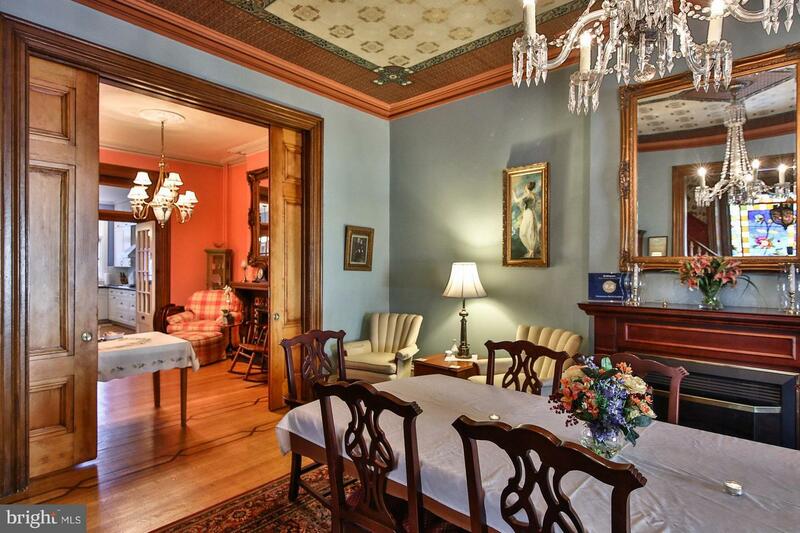 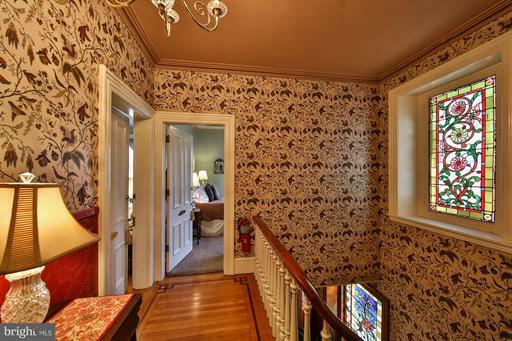 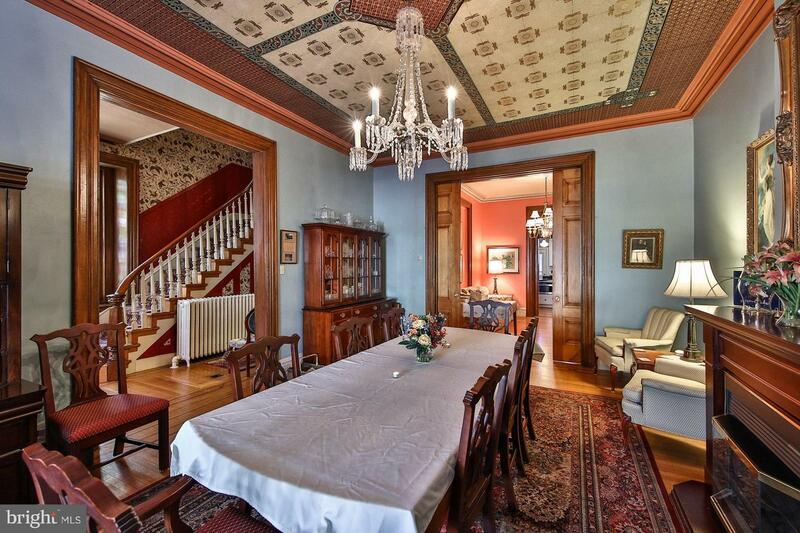 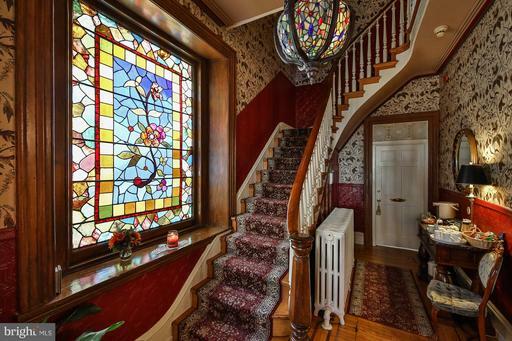 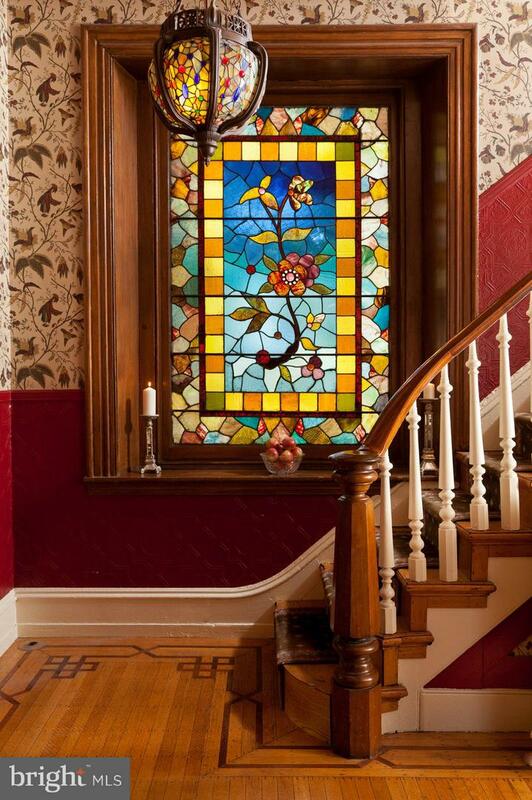 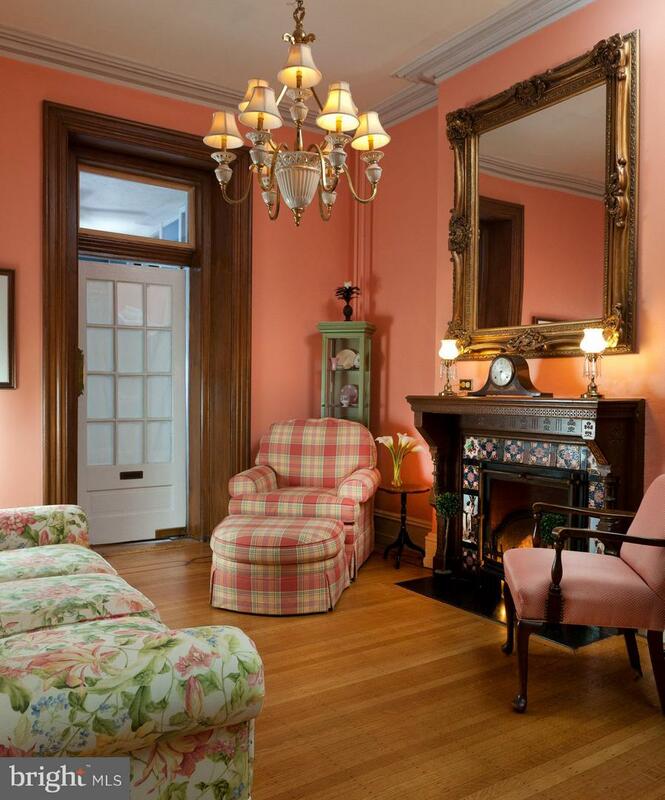 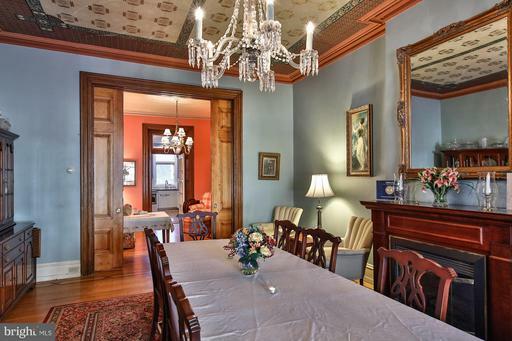 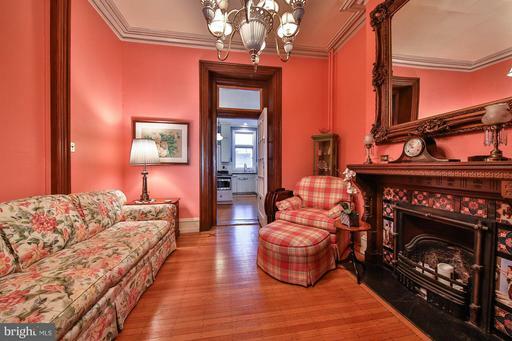 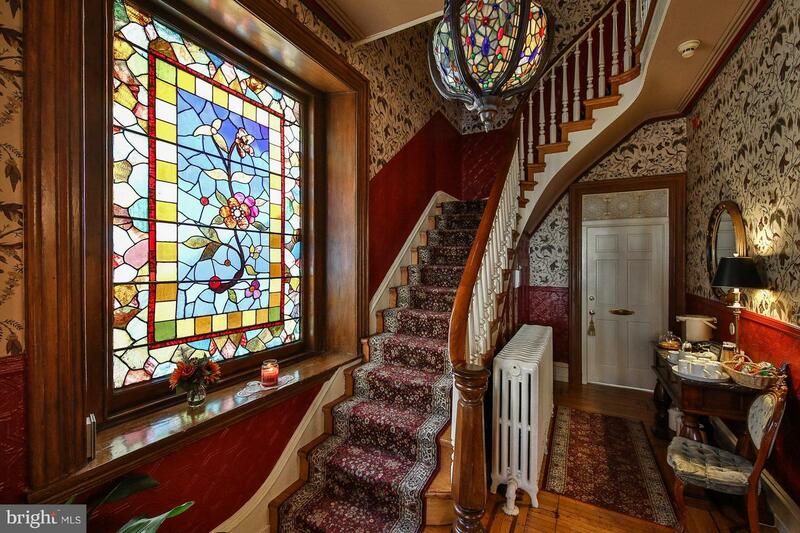 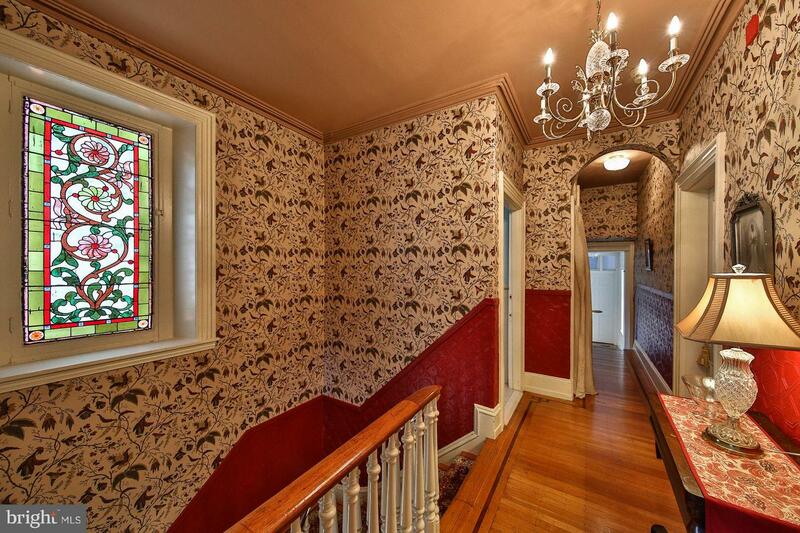 Picture an elegant c.1870 Victorian manse replete with handsome woodwork, stain glass windows, impressive staircase, 12' ceilings, ornate fireplaces, pocket doors, bay windows and so much more. 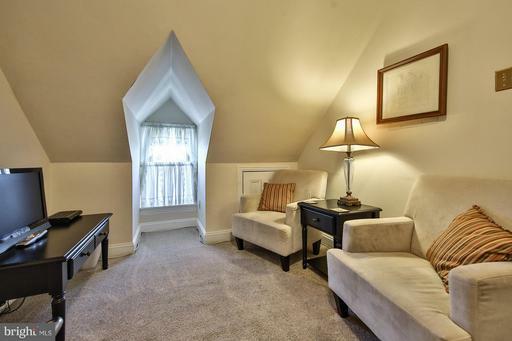 This is the Cornerstone. 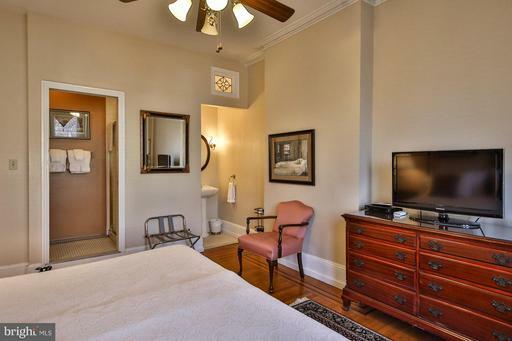 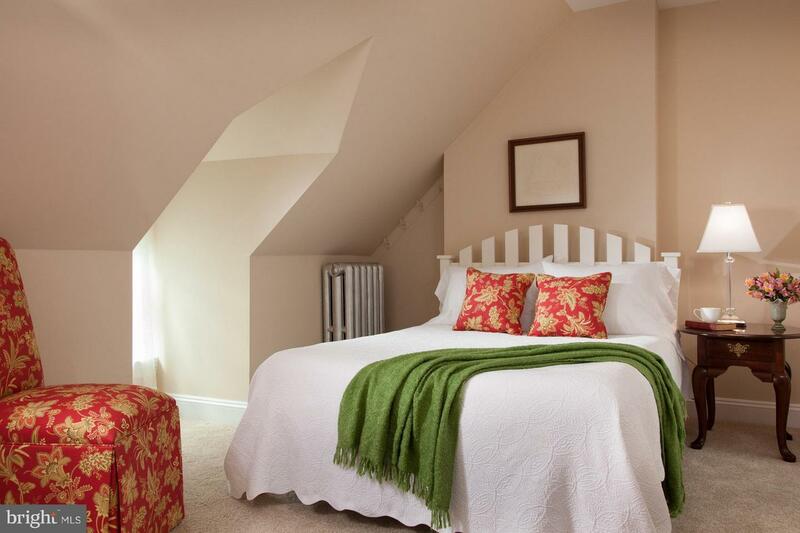 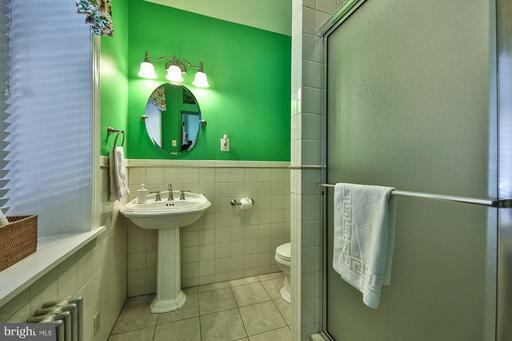 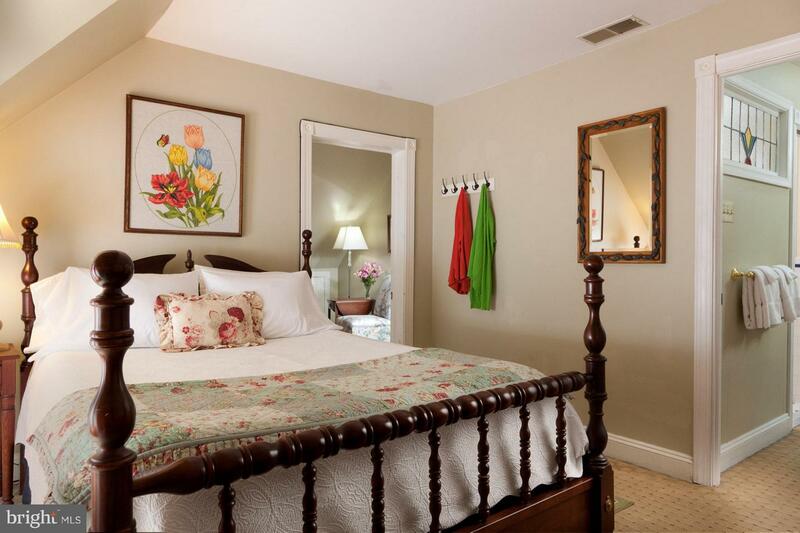 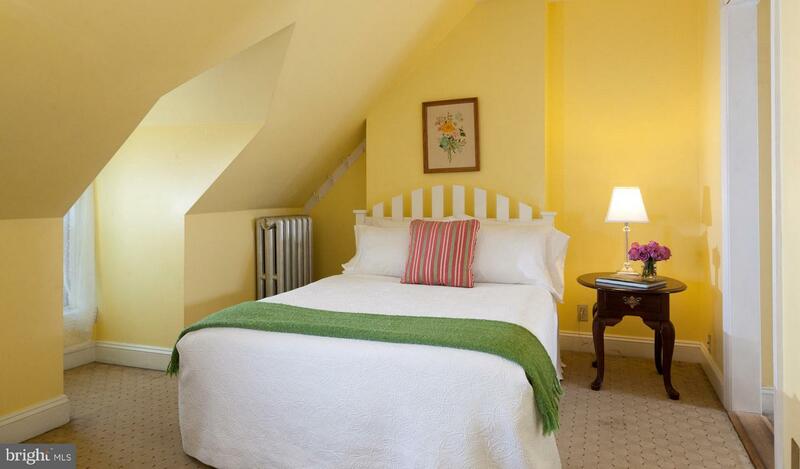 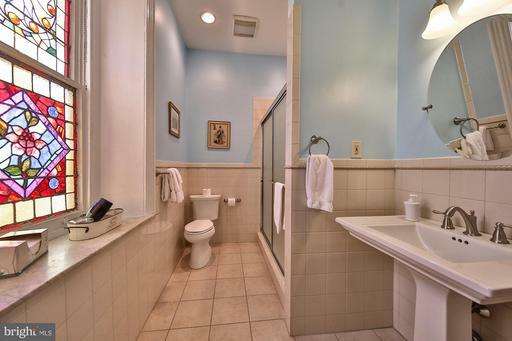 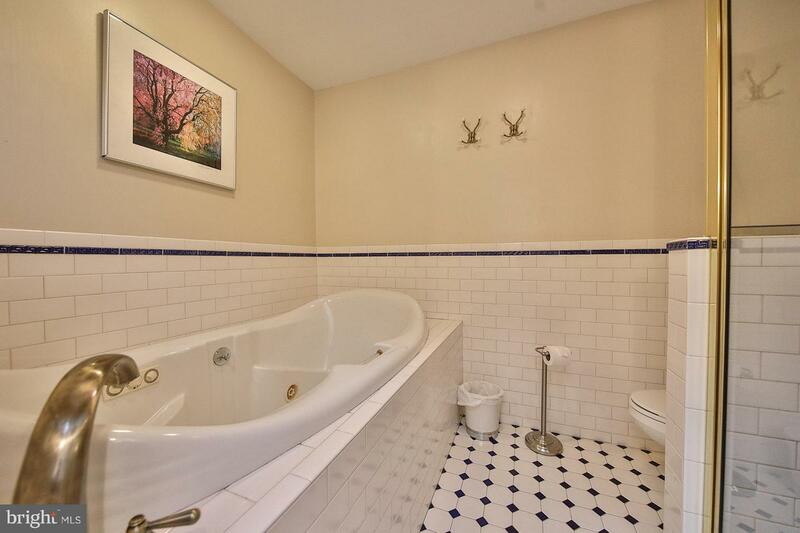 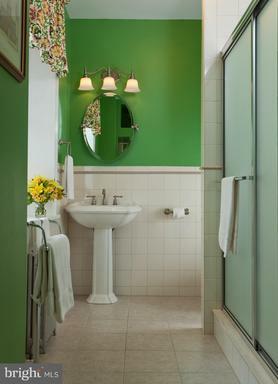 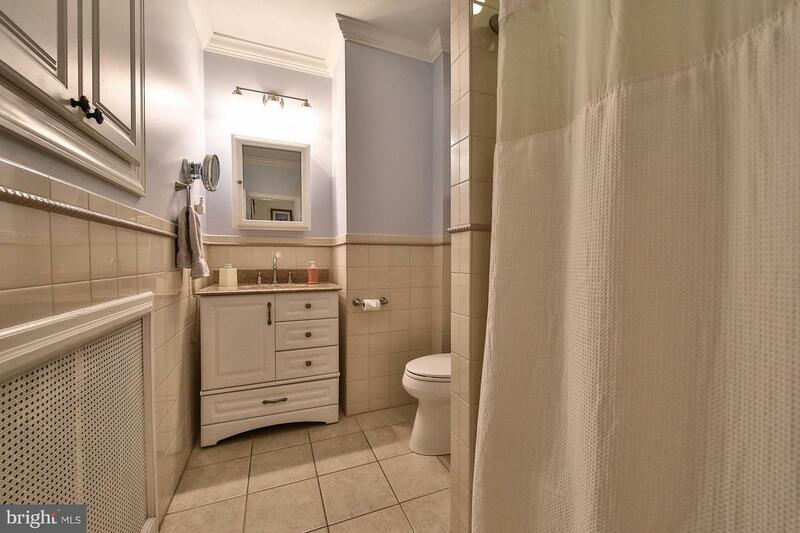 The inn offers five guest rooms all with bathrooms and a two bedroom guest suite with living room and bathroom. 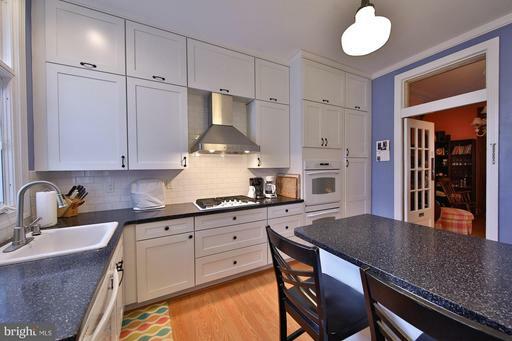 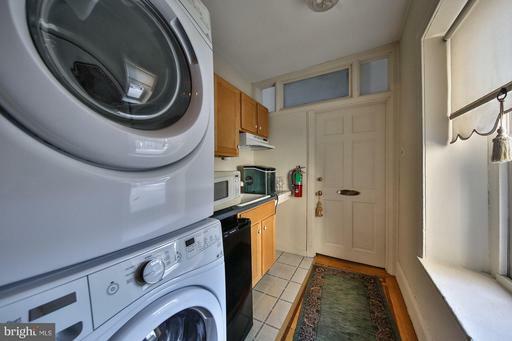 Just off the first floor's fabulous new fully equipped gourmet kitchen are the comfortable owners' quarters which include a living room, bedroom, bathroom, great closets and access to the kitchen. 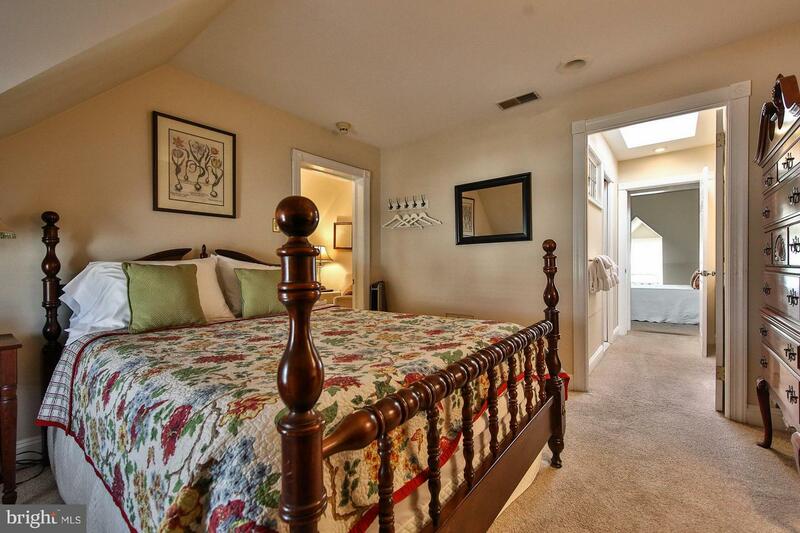 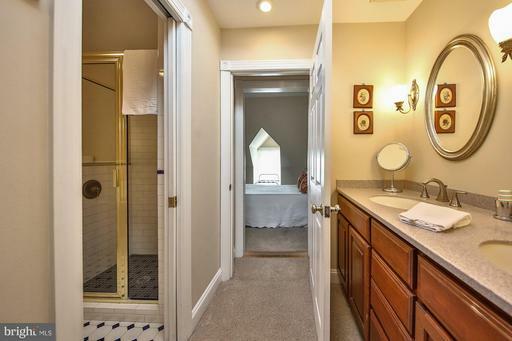 This area has a private entrance leading from an outdoor patio, the owners' private driveway and a two car garage. 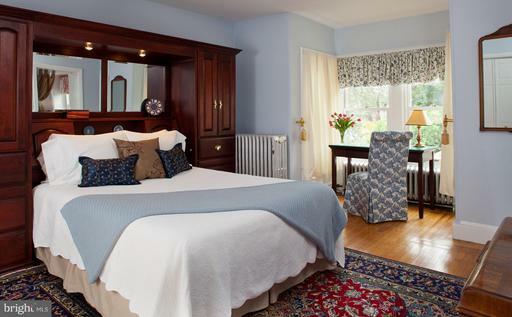 Public rooms on the first floor also include the lovely reception hall, comfy library for quiet reading and relaxing and the large dining room. 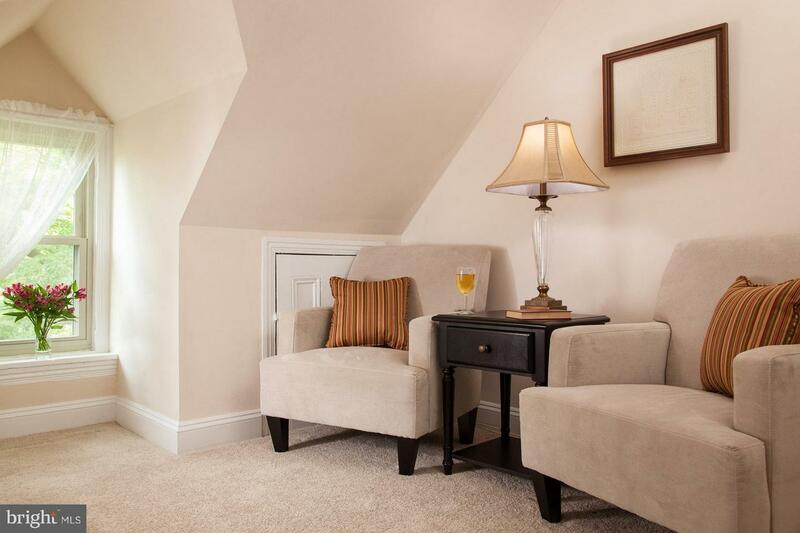 With occupancy averaging 68%-72% year round the Cornerstone shows a reliable revenue history and profitability. 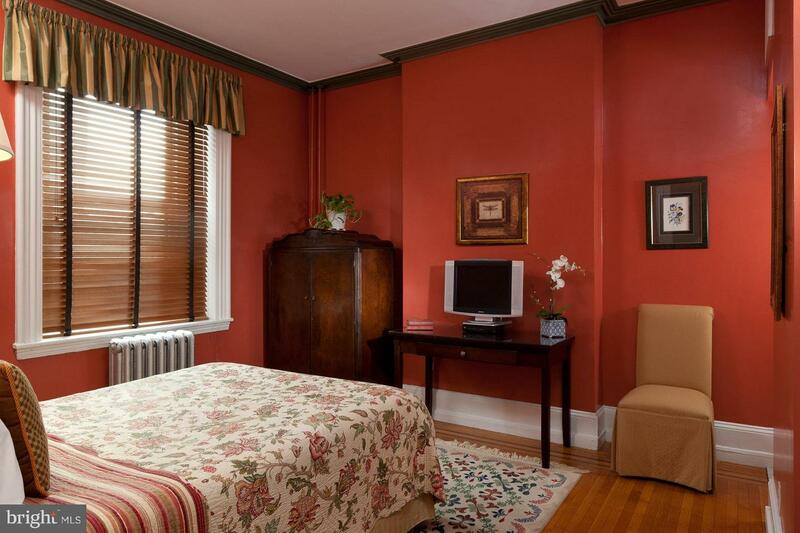 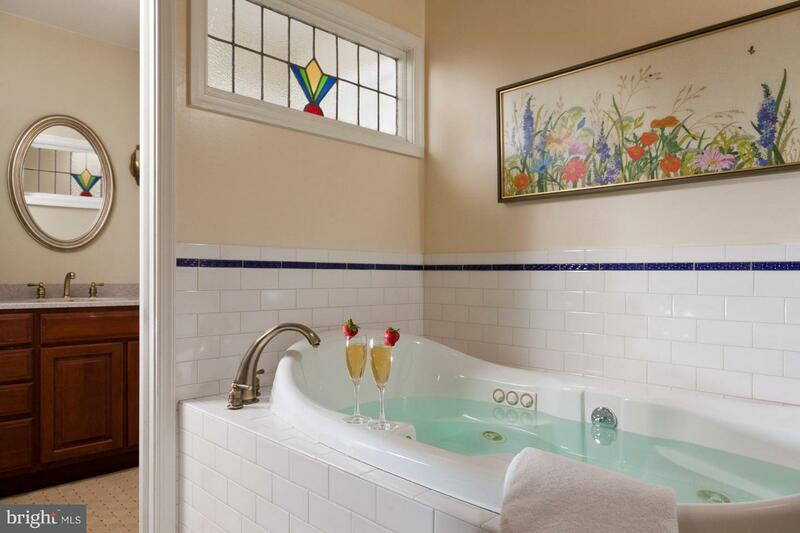 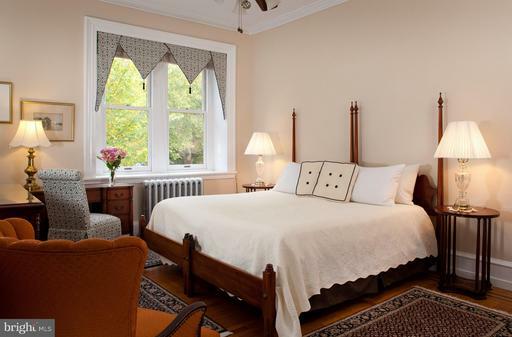 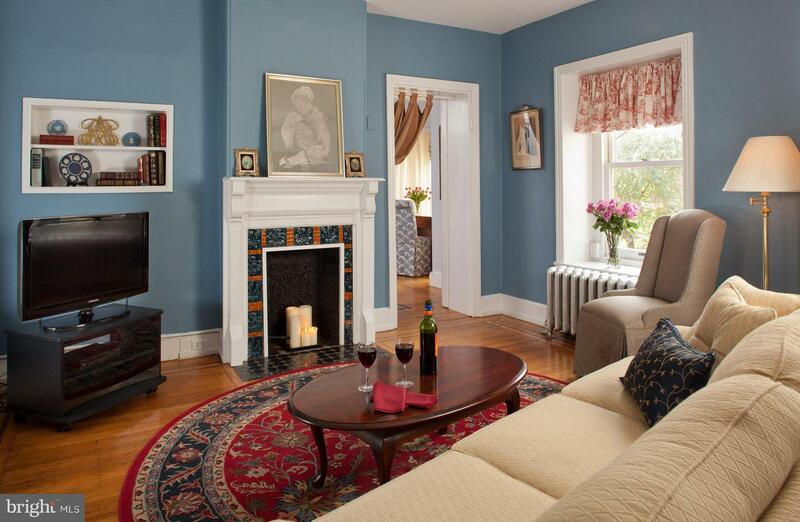 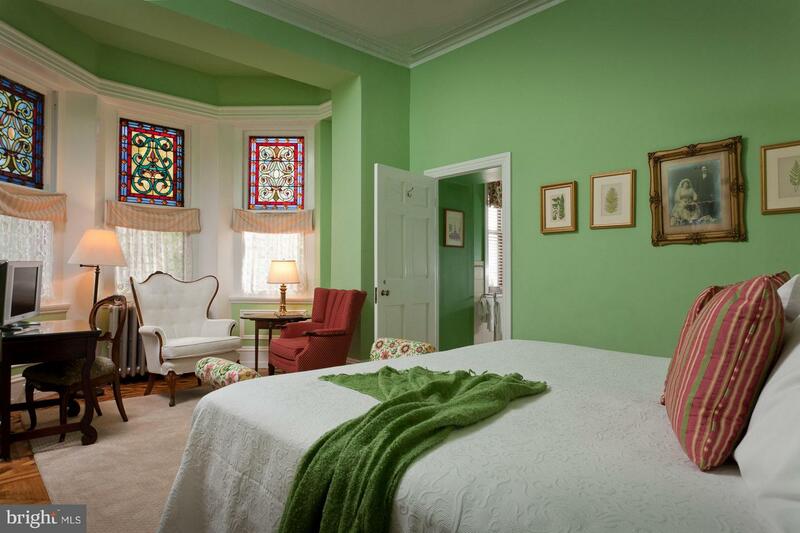 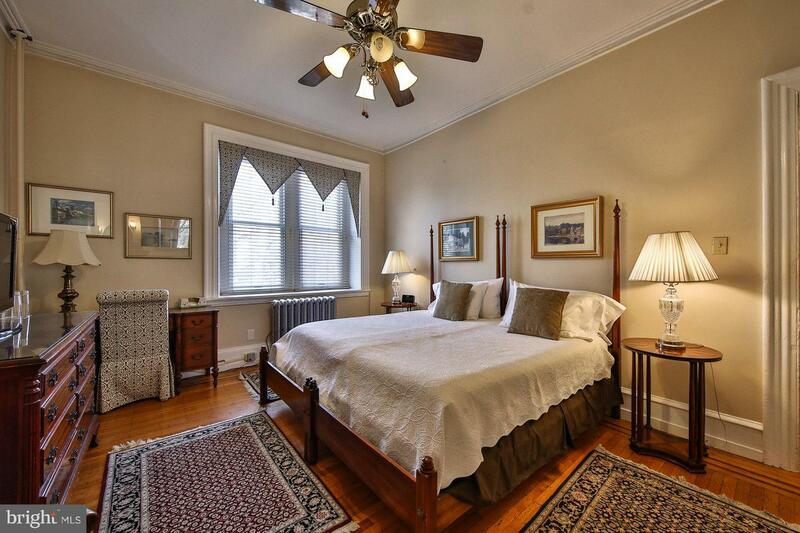 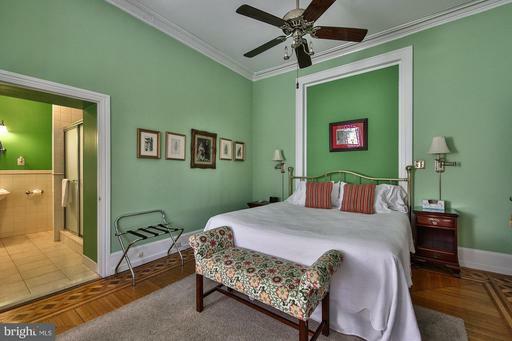 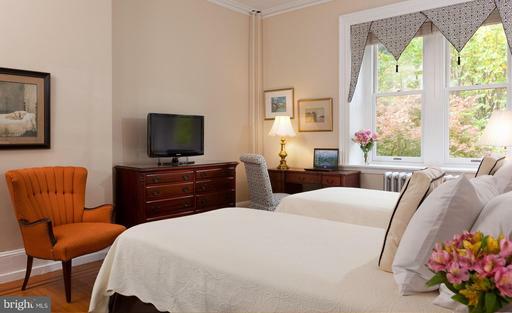 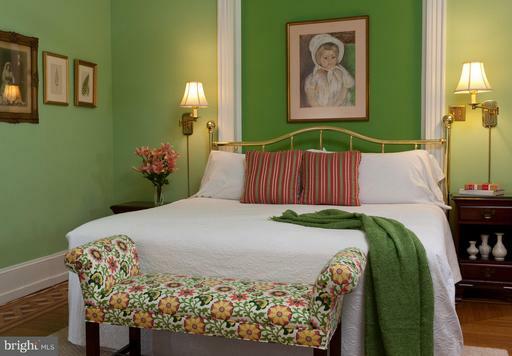 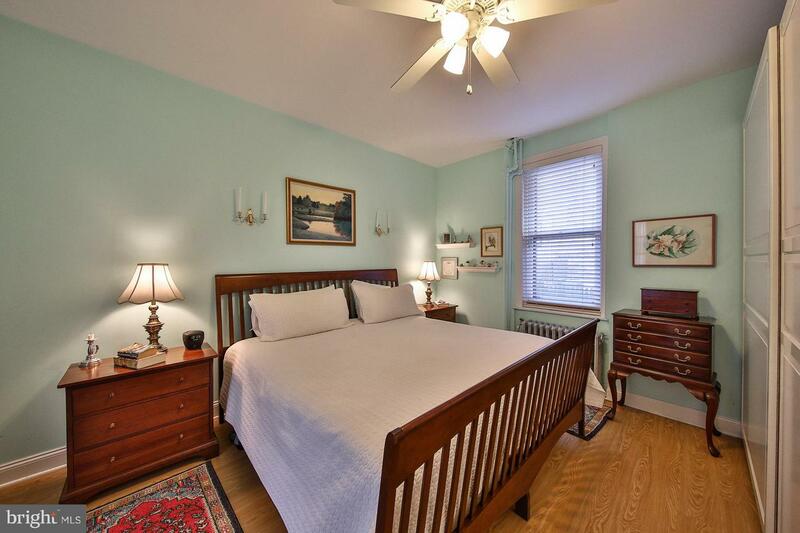 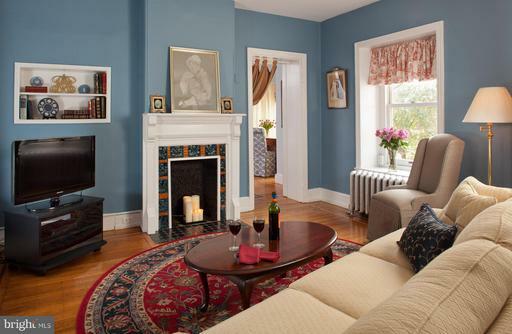 It is ranked among the top five B & Bs in Philadelphia and has earned a certificate of excellence from Trip Advisor. 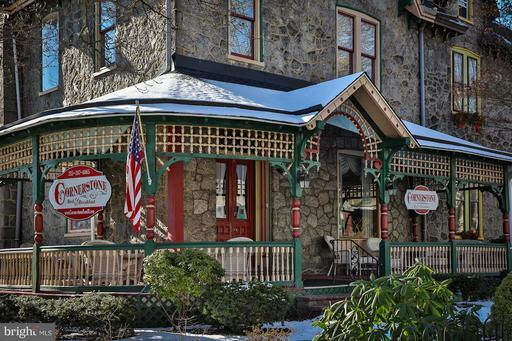 The Penn and Drexel campuses are within walking distance and visitors to these institutions are among the many sources of occupancy for the Cornerstone. 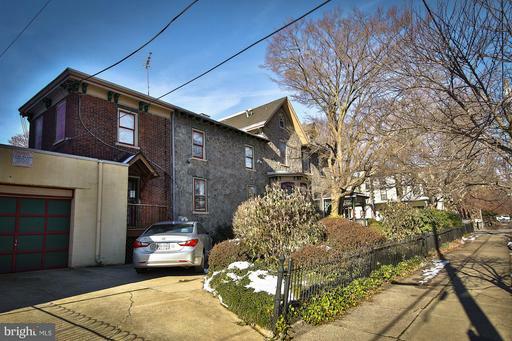 Philadelphia's 30th St Amtrak Station is a stone's throw away and it is a quick cab or train ride to Philadelphia International Airport. 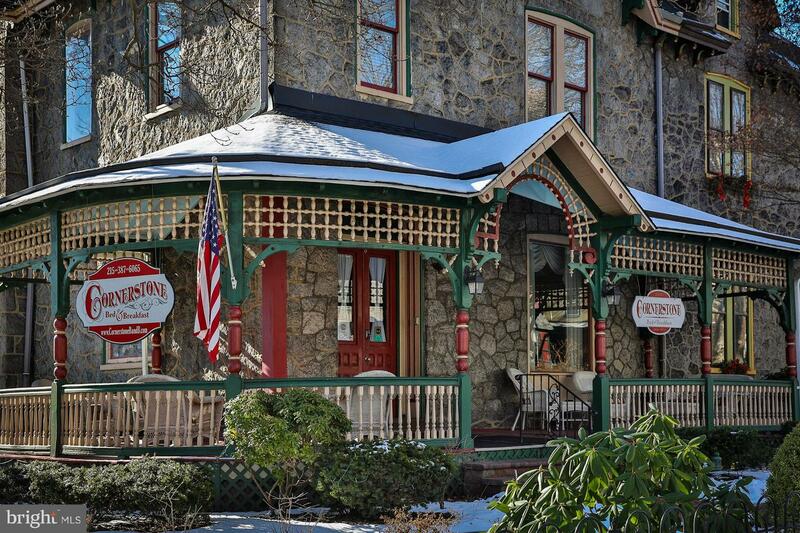 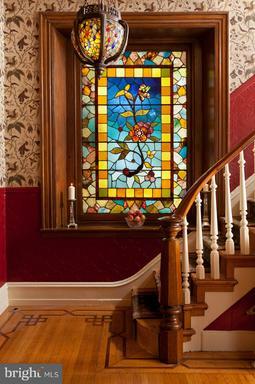 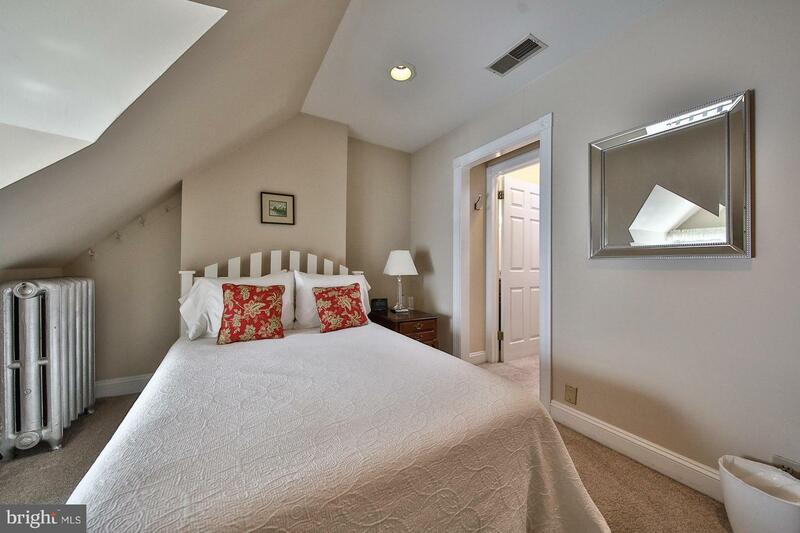 A special use zoning permit covers the Cornerstone as a bed and breakfast or as a single family residence. Find out more today.